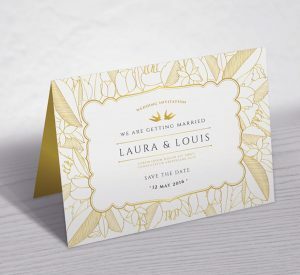 From stylish wedding and party invitations to greetings cards for family, friends, customers and clients. In a full range of sizes, you'll be sure to find the right style to suit any event or occasion. From wedding invitations to birthday party invites. 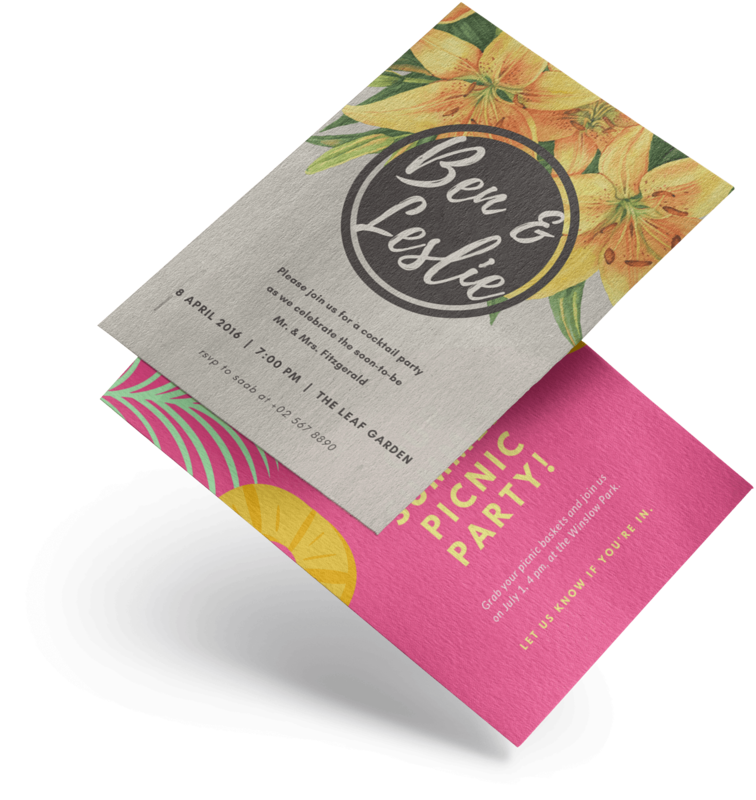 Announce your event in style with our luxury invitations available in A6, A5 and DL sizes. With 350gsm Silk, 300gsm Ice Gold and 350gsm Conqueror Wove stocks to choose from, there’s something for all tastes. 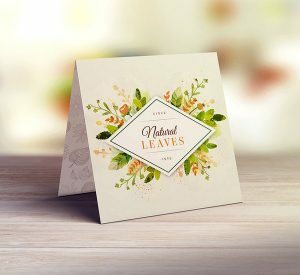 Showcase your designs with bespoke greetings and Christmas cards. Available in A6, A5 Square and DL on a range on stocks and optional gloss lamination. White envelopes included in the price! 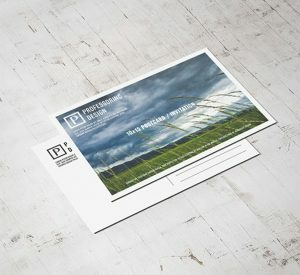 Postcards are versatile, memorable and a great way to inform or interact with your audience. Printed on sturdy 350gsm Silk or Uncoated stock with optional Gloss lamination on the front. 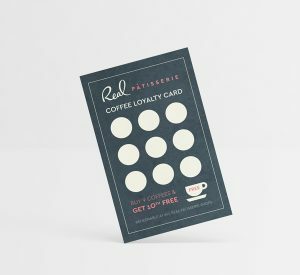 Whether you want Loyalty cards to reward customers or Appointment cards to retain details, our 350gsm Uncoated or Kraft stock can easily be stamped or written on. Choose from business card size or double business cards, scored ready to fold.